British Touring Car Champions Matt Neal and Gordon Shedden will race an Audi Sport Team MPC R8 LMS GT3 in this year’s Liqui-Moly Bathurst 12 Hour. 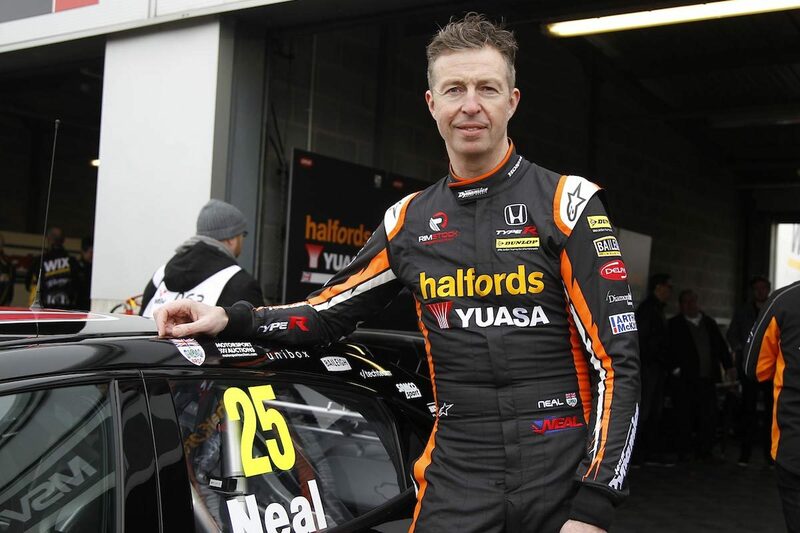 Both Shedden and Neal are three-time BTCC winners and will join fellow Brit Pete Storey in the Pro-Am class entry. 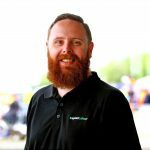 It will mark Neal’s first appearance on Mount Panorama in just over a decade, having last done so with Paul Morris Motorsport in the 2008 Supercheap Auto Bathurst 1000. He also drove with Morris himself in the Big Kev Racing Holden Commodore VT in the 2000 edition of The Great Race. On that occasion, Neal made contact with race leading Falcon of Neil Crompton in an incident which also tripped up Mark Skaife and nearly cost the Holden Racing Team driver his third V8 Supercars title (the first two having been won under the Australian Touring Car Championship moniker). It followed a second placed result in the 1998 Super Tourer Bathurst 1000, a race in which Neal co-drove with Steven Richards. Storey and Shedden have two previous 12 Hour starts together, one in a Class C Lotus in 2014 and another in a Motionsport Aston Martin Vantage the following year. “It’s a great combination and we’re really happy how it’s all come together,” said team manager Troy Russell. The trio’s entry will be a sister car to that of the two Audi Sport Team Valvoline cars of Garth Tander/Kelvin van der Linde/Frederic Vervisch, and Christopher Mies/Christopher Haase/Markus Winkelhock. The event starts on Thursday, January 31, with the 12 Hour field on-track for the first time the following day.